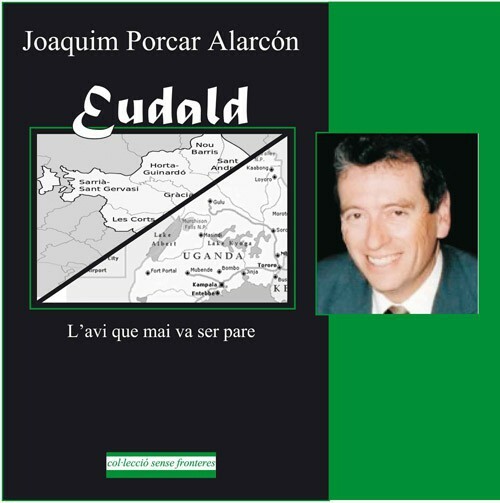 has held various positions in a Catalan bank. in a world of hope in the goodness of people. and Professor of the Faculty of Medicine. The Marta offers her a place in medical equipment. the main protagonists. 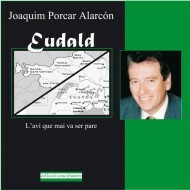 The Eudald is a key element in the life of two young people.